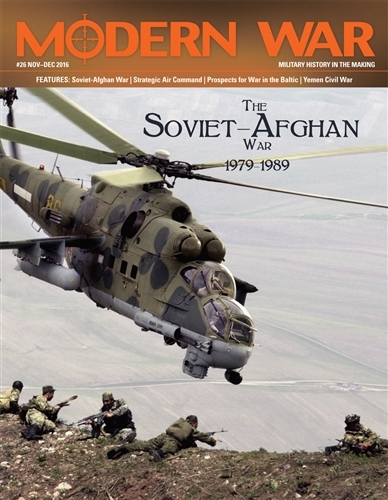 The Soviet-Afghan War 1979-1989: In December 1979 the Soviet Union invaded Afghanistan. 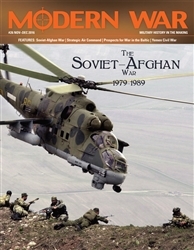 Under the guise of helping support the Afghan Communist government, the Soviets would spend the next decade fighting an Islamic insurgency. The Strategic Air Command - From Nuclear Deterrence to Desert Storm: At the end of World War II, the US had the largest and most powerful air force in the world. In the decades to follow the Strategic Air Command would be used to deter nuclear war with the Soviet Union. Prospects for War in the Baltic: A modular analysis of Russia's growing aggression in the Baltic. Yemen Civil War, 2015: In early 2015, Iranian-backed Houthi forces seized control of the government in Yemen. The conflict has seen the intervention of Saudi Arabia and nine Arab states.